Provide comfort for the family of Krzysztof ZIACH with a meaningful gesture of sympathy. 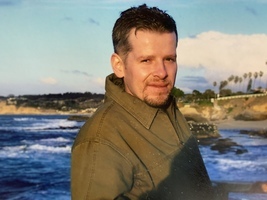 On March 13, Krzysztof Ziach, husband, father and brother passed away in Colorado Springs, CO. Krzysztof was born December, 1970 in Zakopane, Poland to Kazimierz Ziach and Henryka (Antolak) Ziach. Krzysztof received his certificate in Poland as a plumber. He was also a member of the Polish army where he was a cook and also in communications. Krzysztof was a gifted and talented handyman and was an expert in maintenance and construction jobs. Krzysztof was a renaissance man. In his free time he enjoyed foraging for mushrooms, cooking, landscaping, home renovation projects, dancing, listening to music and spending time with friends and family. Krzysztof was preceded in death by his parents as well as his brother Marek. Krzysztof is survived by his loving wife, Julie (Torres); sons, Dominik, Lucas and Antoni; sisters, Eva Zydron (Wojciech), Teresa Olszewska (Grzegorz), Beata Pietraszek (Slawek); father- and mother-in-law, Jose and Emma Torres; brother-in-law, Joe Torres (Jackie), and numerous aunts, uncles, nephews, nieces and cousins. A vigil will be held on Wednesday, March 20, 2019 at 6:00pm at Blunt Mortuary, 2229 W. Colorado Avenue, Colorado Springs, Colorado. A funeral mass will be held on Friday, March 22, 2019 at 1:00pm at St. Joseph's Parish, 19895 County Road 8, Capulin, Colorado with burial following the mass at Capulin Cemetery. 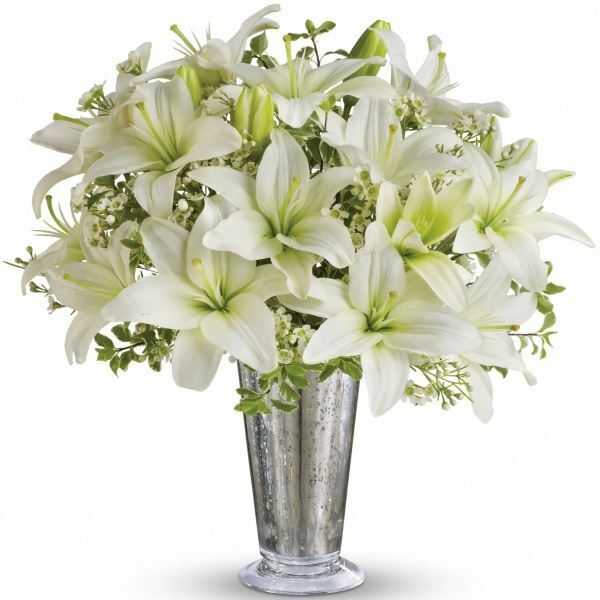 To send flowers in memory of Krzysztof ZIACH, please visit our Heartfelt Sympathies Store. We encourage you to share your most beloved memories of Krzysztof here, so that the family and other loved ones can always see it. You can upload cherished photographs, or share your favorite stories, and can even comment on those shared by others. Hampton Inn Airport sent flowers to the family of Krzysztof ZIACH. I wanted to express my heartfelt condolences to all of Krzysztof’s family. Death is the hardest thing we have to deal with in life. I know my words can’t change anything and can do little to ease the pain you are feeling, so I pray that the God of comfort calm your hearts and help you heal. (2 Thessalonians 2:16,17) One way that God comforts us today is by moving people who care about us to give us words of encouragement that we need to hear. For the Bible’s answers to questions about grief and death please visit JW.org. Our thoughts and prayers will always be with Krzysztof and his family. Hampton Inn Airport purchased flowers for the family of Krzysztof ZIACH. Thankful to have know Krzysztof through the hotel. He was a very kind, hardworking, knowledgeable, genuine, funny and loveable person to be around. You were guaranteed a smile every time he was in your presence. We were always cracking jokes and talking about how much you loved your boys and wife. You will be GREATLY missed Krzysztof by your family, friends and the Hilton family. May you Rest In Peace. Kris you will forever be missed! I will always remember all the fun times. Thanks for all the laughs!! Thank you for always welcoming me into your home with open arms and making me feel like family!! My deepest sympathy to the family of Krzysztof Ziach. When we lose a loved ones in death it is never easy. During this difficult time may your family find comfort in the God’s word the Bible that soon we will see our loved ones again (John 5:28,29).